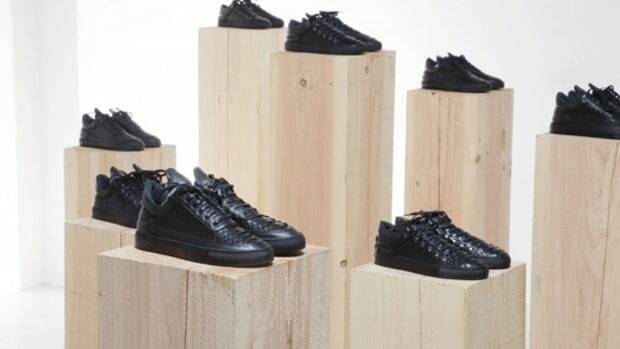 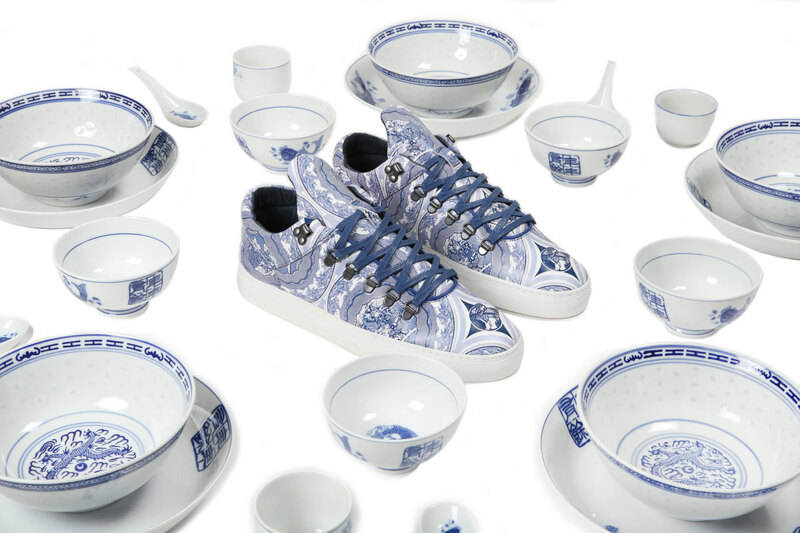 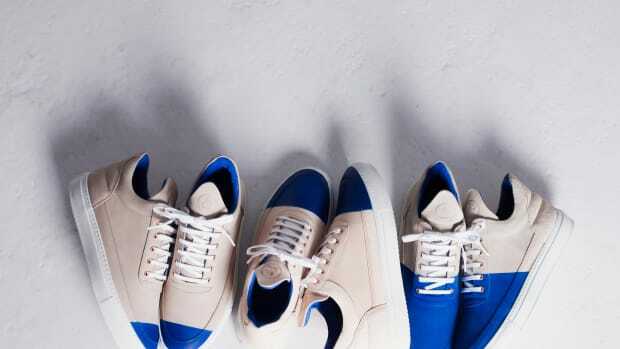 Boston&apos;s	Bodega	and	Amsterdam&apos;s	Filling	Pieces	have	joined	forces create a special-edition Mountain Cut inspired by the blue	and	white	porcelain of ancient Chinese pottery. 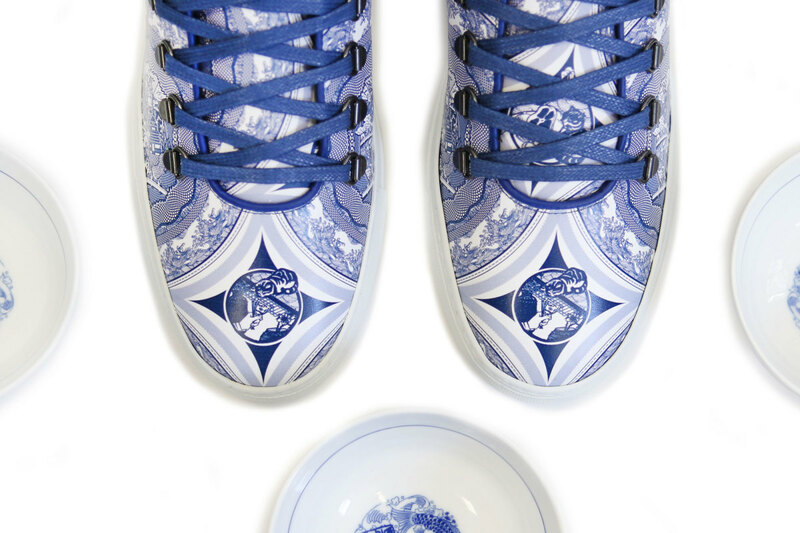 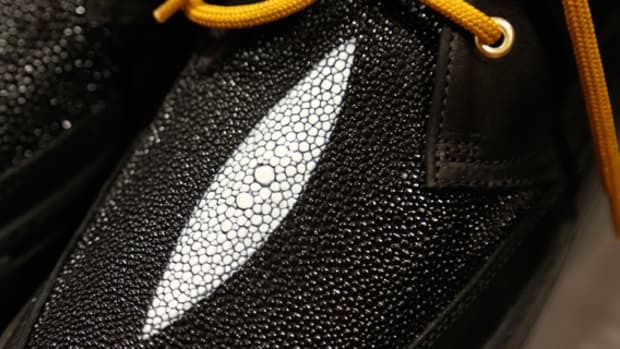 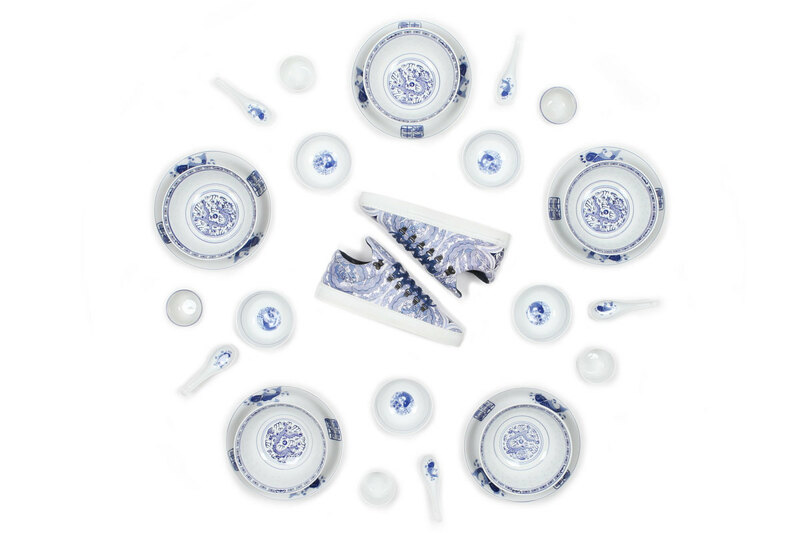 In past centuries, the European demand for Chinese porcelain reached a fever pitch, a precursor of sorts to the mania that attends the release of limited-edition sneakers. 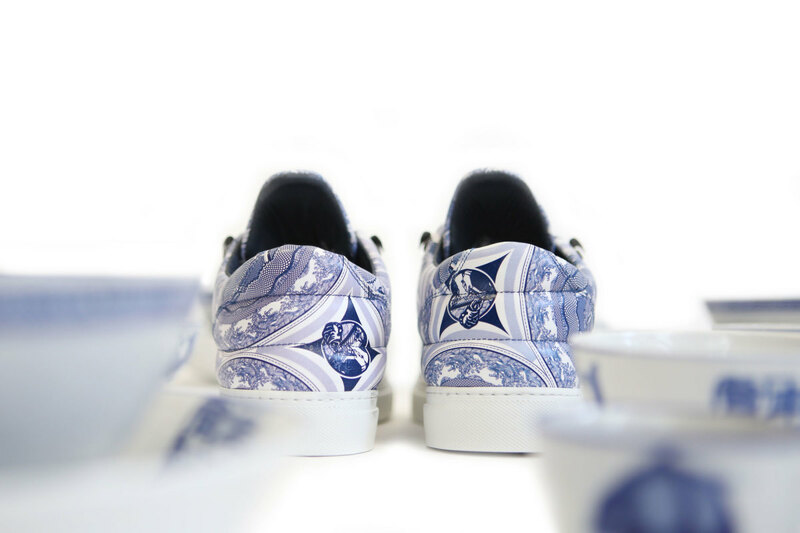 Additionally, just as	historical trading ships introduced	porcelain	to	an entirely new audience, Bodega and Filling Pieces are using the Mountain	Cut	silhouette	to introduce traditional Chinese motifs to a contemporary fan base. 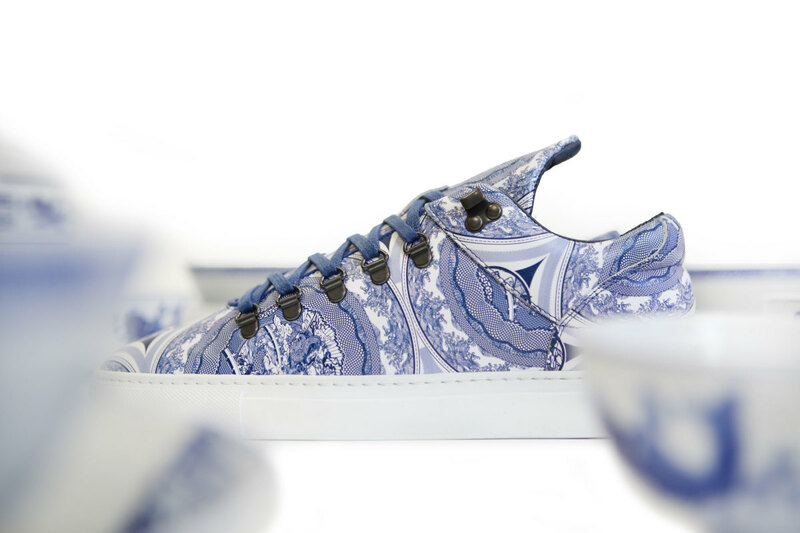 Priced at $250, the	Bodega	x	Filling	Pieces "Ceramic	Blue" Mountain	Cut launches May	7th at Bodega	and	bdgastore.com. 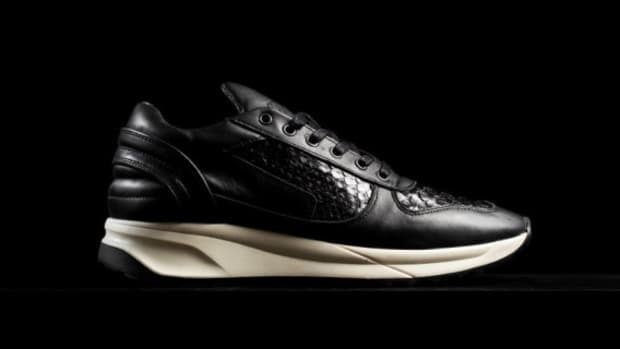 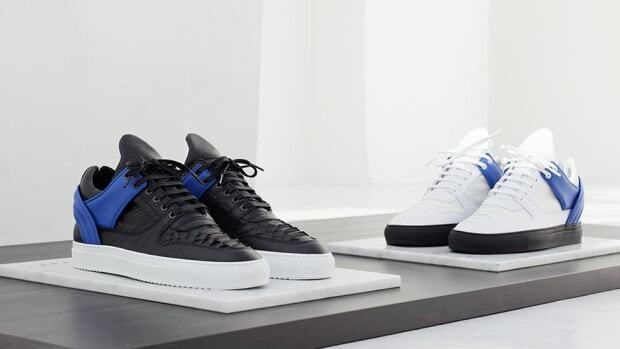 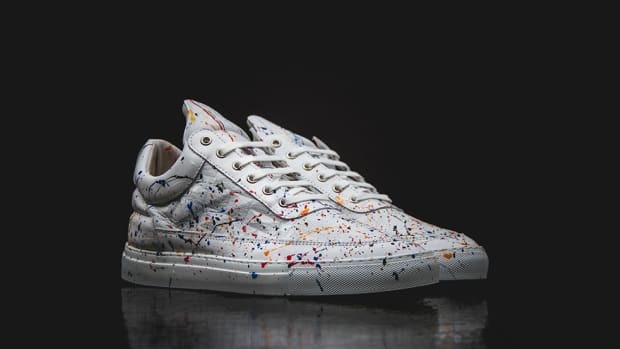 Filling Pieces Runner Transformed "Python"